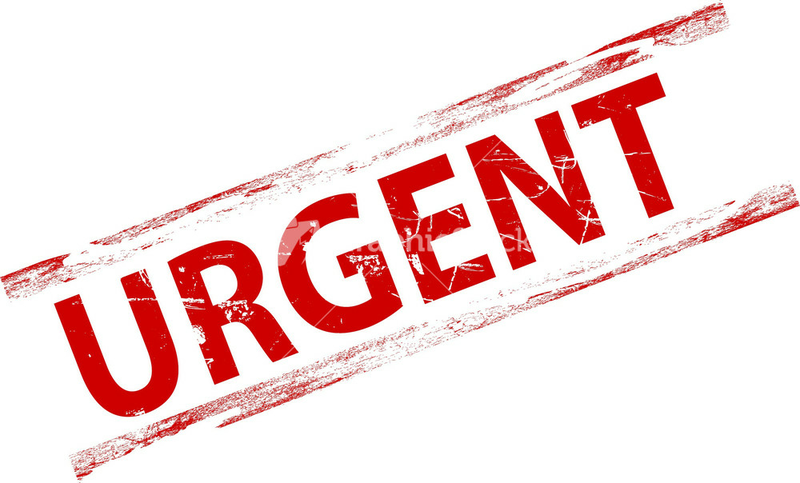 For URGENT requests please call 7074 4900 between business hours. Is the Document Delivery service free? Will I need a username and password to use the service? What if I have more than one SALUS account, and therefore more than one username? Can I submit a request from home? Will articles be emailed to me? Where is the request button and what does it look like? From the Library catalogue the only way to see the request button is to click on the title of a journal, article or book. The request button is circled in the screen shot below. The button may not always be visible on screen - you may need to scroll down to see it. What will happen when I click on the request button? Click request and you're done! Why am I seeing a request button when the item is immediately accessible? 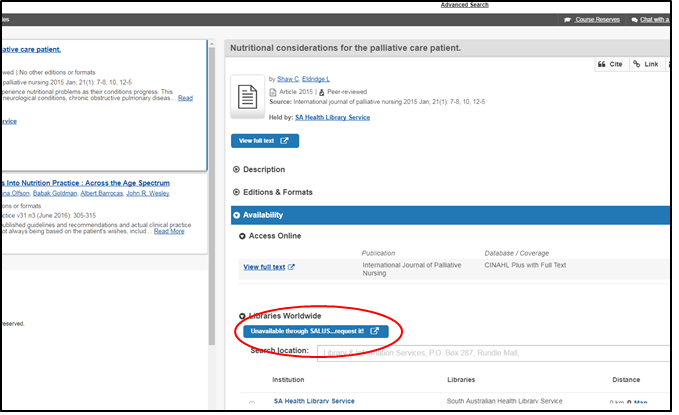 You may see the request button next to journals or articles with available access, but don't forget the library might only have access to a journal for a certain number of years - e.g. 1999 to 2011, and you require an article from 2014, so the request button will still need to be visible for all years access is not available.